In its February issue Televisual released its annual top 10 listing of the UK’s most hired camera’s. 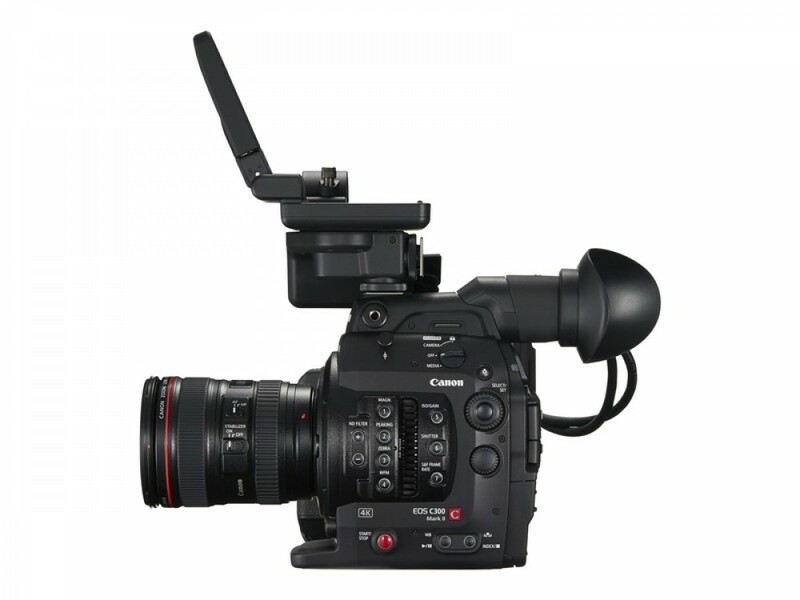 Now in its eleventh year there has been a shake up at the top of the list revealing that after four years on top the Canon C300 has been taken over by Sony’s PMW-FS7. Saying this the Canon C300 has still stayed strong in second place and as our very own Rosemary Hill says is still a camera “we know and love”. Another of our cameras made the top ten the Canon XF 305, which although in recent years has been said tobe outdated is still being used in some of Britain’s most popular television. Others that made the top 10 the Arri Alexa mini, Arri Amira, Sony PMW- F55, Canon C300 MK2, Arri Alexa, Spny PDW-F800 and the Red Dragon. To read more go to the Televisual website for the full article.